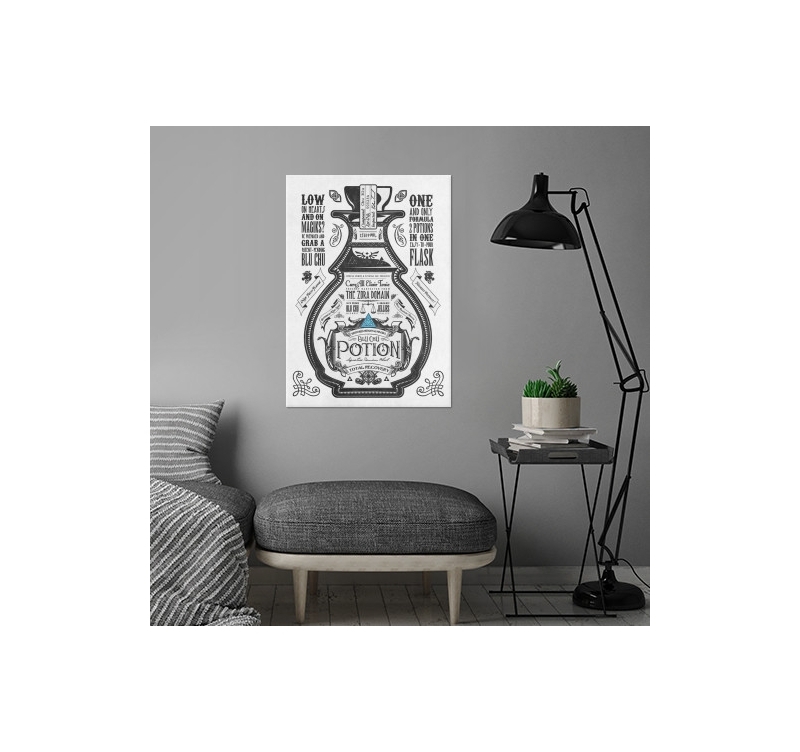 The vintage look of this metallic wall poster is trendy, while winking at the potions of life in the Legend of Zelda video game. 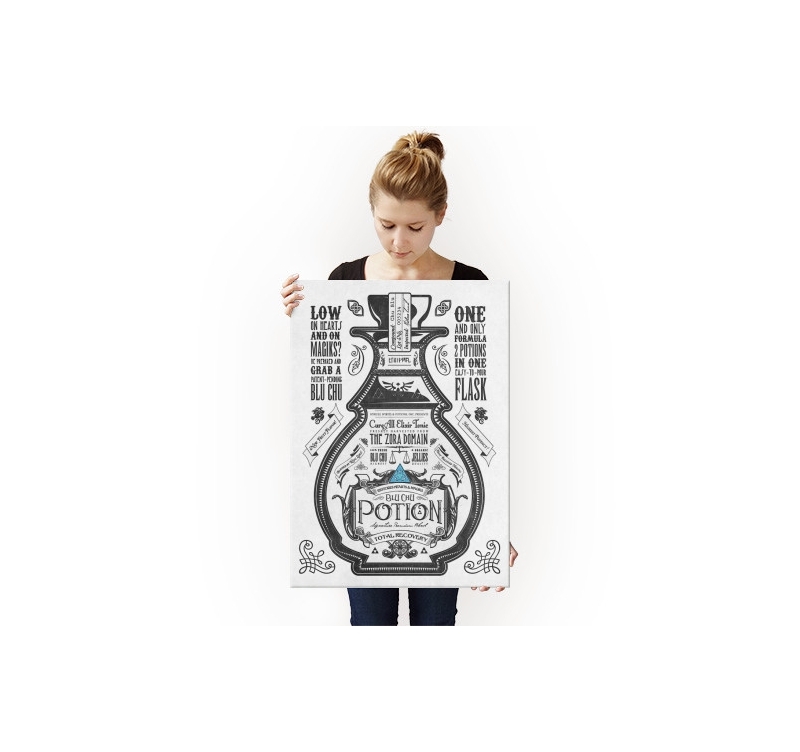 Free delivery in France and Belgium for this Blue Potion wall poster Legend of Zelda. It is the return of typography games that deliver a multitude of messages, and draw inventive motifs thanks to their original characters. 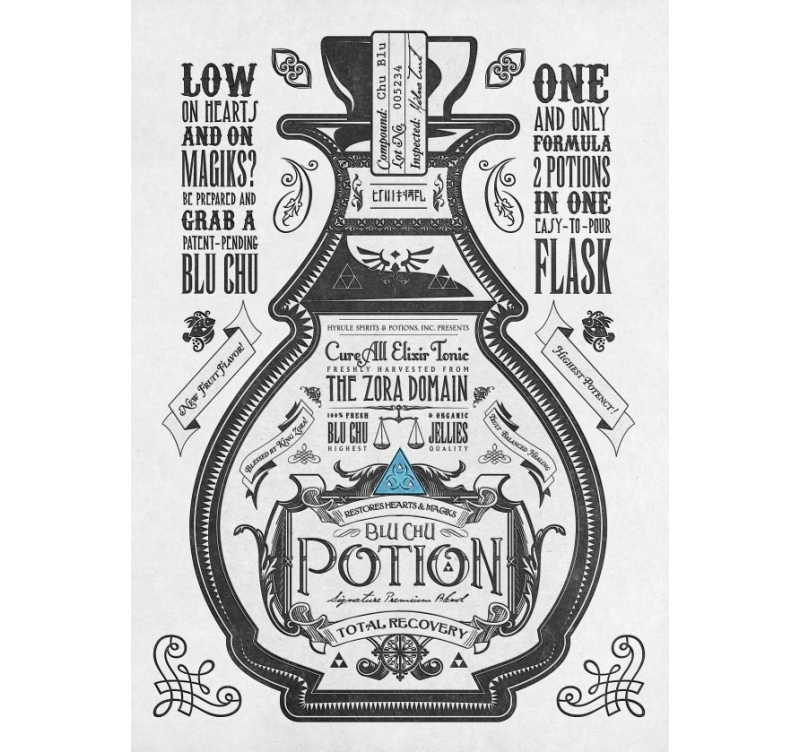 For this vintage metal poster, the artist has chosen to draw inspiration from the video game Legend of Zelda by honoring the Blue Potion. 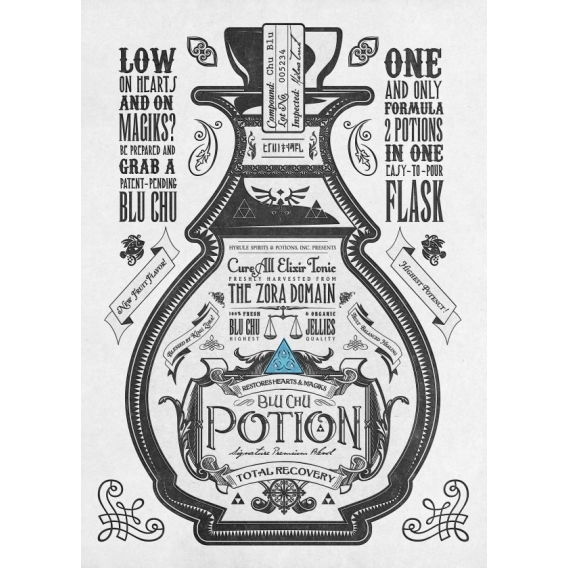 This magic potion allows the player to increase his life and his magic tricks. With its vintage graphics, the metal poster will fit perfectly into a trendy and contemporary decor. 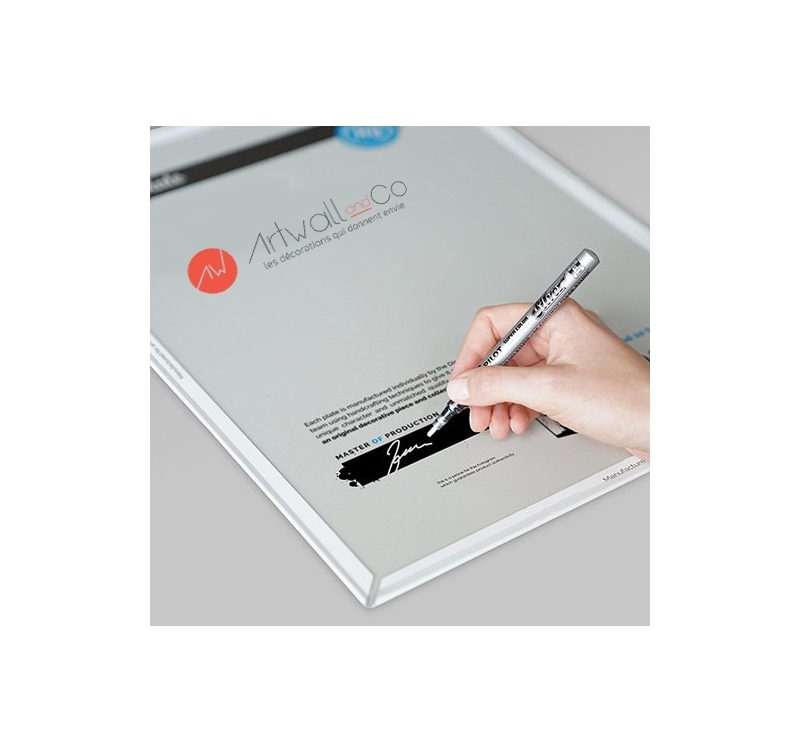 The metal poster is easy to install on the wall, without drilling holes, thanks to our ingenious magnet system. 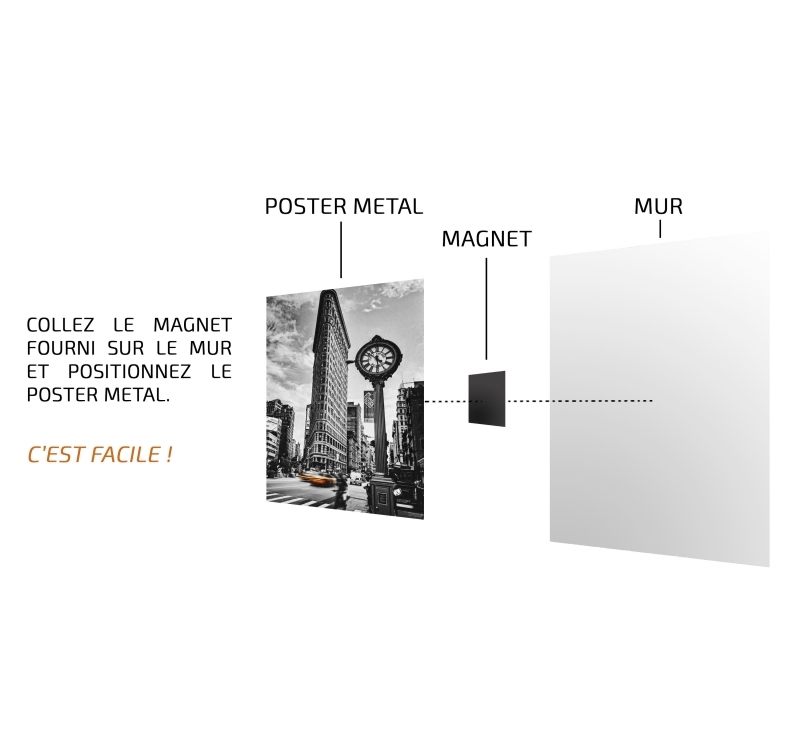 Just glue the big magnet and stick your metallic poster to admire your new decoration.